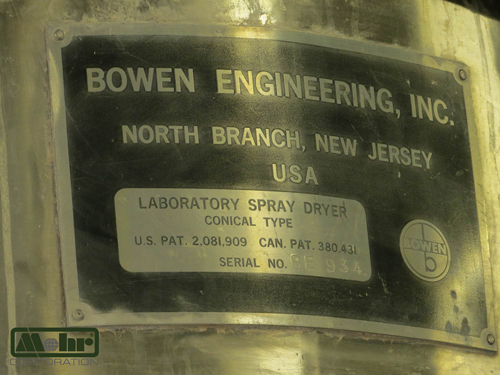 On offer exclusively by Mohr Corporation on behalf of our client, one (1) previously used Spray Dryer manufactured by Bowen Engineering as model “Laboratory extended chamber Spray Dryer,” serial number BE934. 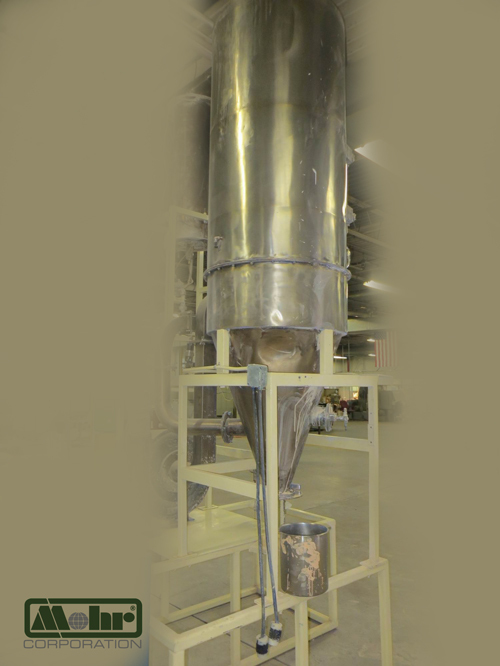 The extended lower chamber and overall size are approximately 3’7” wide x 5’3” long x 10’6” high. 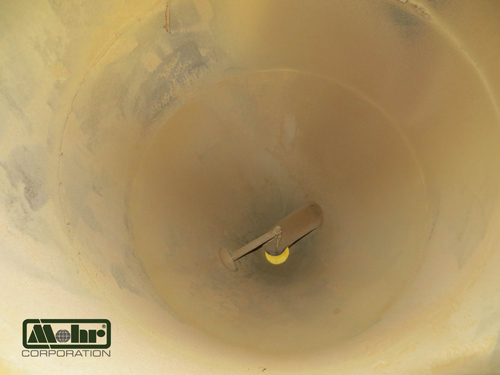 Chamber diameter is 30” and water evaporation rate 15-80 lbs/hr depending upon air temperatures with an air flow rate of 250 cfm. 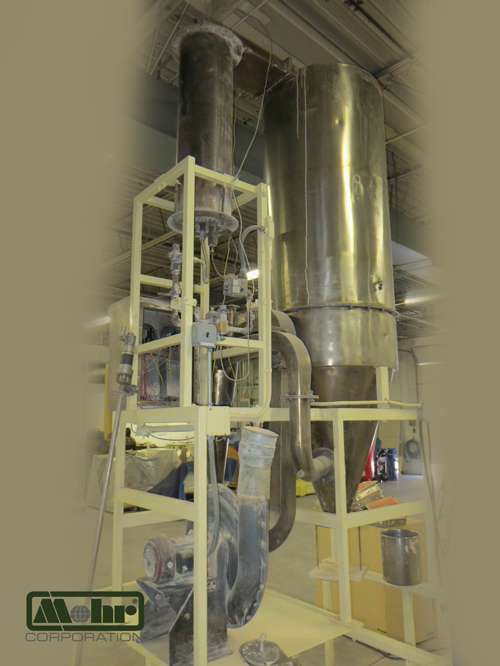 Currently, this spray dryer is installed but out of service and previously used for advanced ceramics. Prospective buyers can inspect the dryer by appointment near Philadelphia, Pennsylvania. We recommend new users of such dryers discuss their application with the manufacturer. 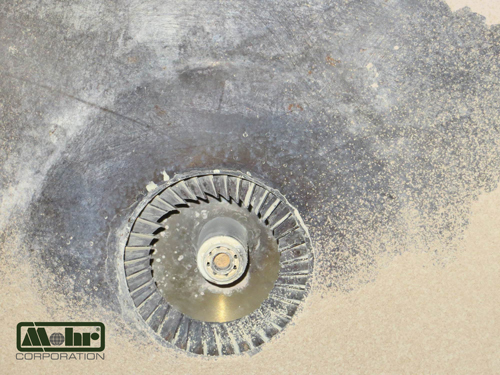 Mohr can arrange shipment to any location globally.